The key to protecting an environment from incidental patching during a transition from using WSUS to using SCCM with Software Updates is to reconfigure three group policies which have an impact on SCCM software updates. Configure Automatic Updates: this will set the automatic update settings. I’ve seen that once this was turned off in GPO, it kept the default to automatically download and install updates. It is possible to set this to Disabled without impacting SCCM’s delivery of security updates, but it will impact delivery of FEP definition updates. With SCCM 2007 and FEP 2010, in order for definition updates to automatically install, auto approval actually gets set in WSUS itself, so therefore disabling AU would mean no delivery of those updates and need to be re-enable in the future. The final GPO is just configuration of the Automatic Updates windows service. If the GPO disables the service, then no updates will work. A forced enable of the service through GPO would be a good thing. Updated 6/14 (Tip from Kevin in Denver) – remove any Domain Group Policy setting pointing to a location for Automatic Updates. 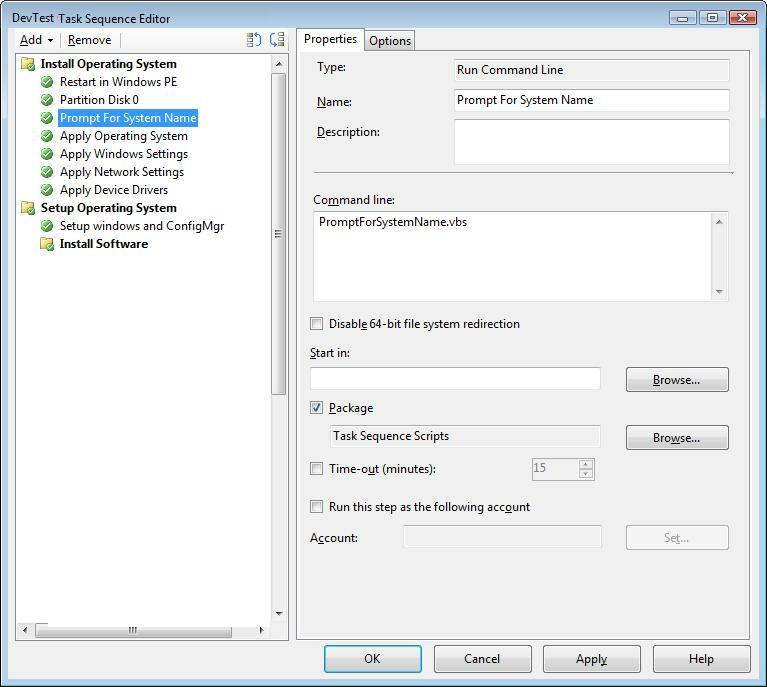 This needs to be left“Unconfigured” in order for SCCM’s SUP to work correctly. This entry was posted in ConfigMgr 07, ConfigMgr 12, How-To and tagged Software Updates, WSUS.